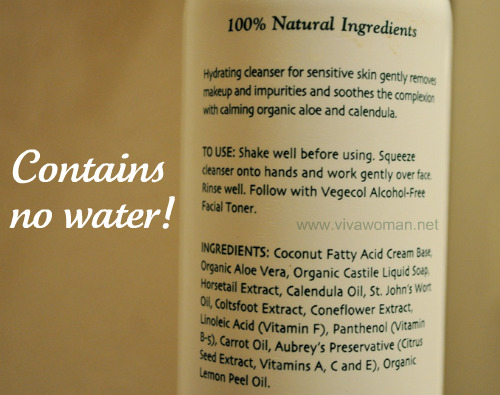 â™¥Guest Postâ™¥ This is a guest review from Crystal of Watermoolen on Aubrey Organics Vegecol Facial Cleansing Lotion. I had to travel a bit farther to obtain this cleanser because it is not sold in my local drugstores or nearby areas. 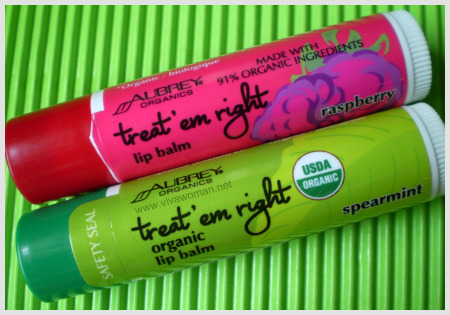 Aubrey Organics is an animal-friendly and vegan company in which they provide natural and/or organic ingredients in their beauty products. 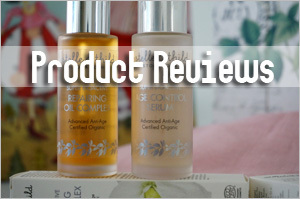 Depending on what skin type you have, Aubrey Organics has products to target that. After my good experience with the calendula cream by California Baby, I wanted to find a similar effect from a natural, organic cleanser, too. After traveling to my local Whole Foods supermarket, I finally found the cleanser I was looking for. If you read the ingredients on most cleansers, they are water based. This means that water is labeled the first ingredient or one of the top ingredients on the product. However, this cleanser contains NO water at all. In fact the cream based is derived from a coconut fatty acid instead. 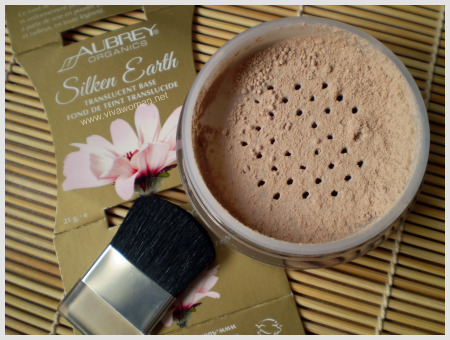 This provides a thicker texture than what you may be used to. That’s the first thing you see once you turn this bottle to the back. There are three organic ingredients (aloe vera, castile liquid soap, and lemon peel oil) but the other ingredients are promising as well: horsetail extract, calendula oil, carrot oil, and St. John’s Wort oil. 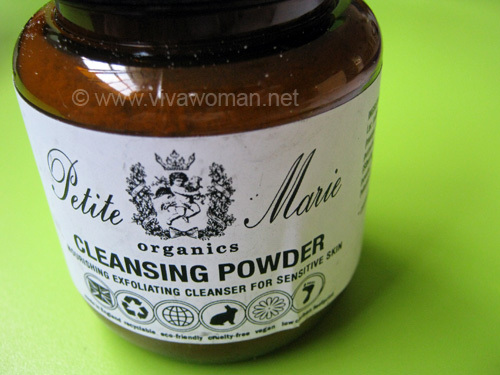 Compared to the cleansers that Aubrey Organics has, this was the only one that contained NO alcohol. The other cleansers (whether you’re normal, oily, or even dry) contains some alcohol stringen which can dry out your skin. 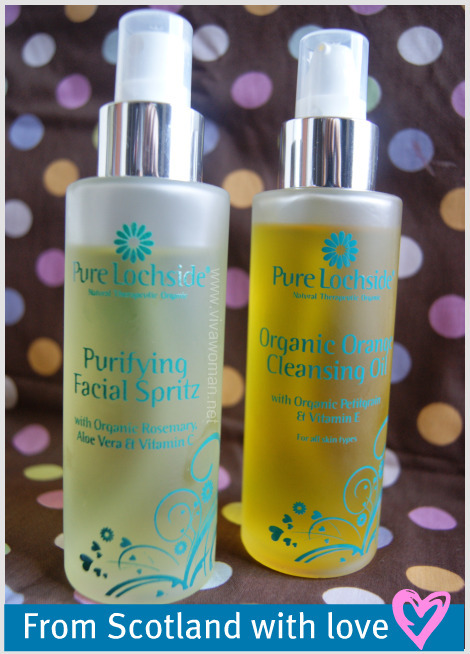 Good cleansers clean enough so that not all oils are stripped away from your face. This cleanser does not contain any sulfates so do not expect any lather. At first, you may feel as though you’re not getting enough product onto your face, but in reality, you may be putting too much. A quarter size will be fine. 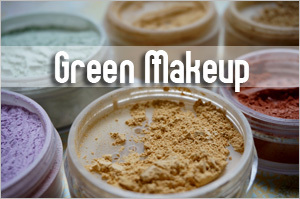 Just mix the product with water in your palm to try to make it watery so that it is easier to apply onto your face. I like the fragrance a lot! It has has that citrus-y and soap smell to it, which could pass for aromatherapy. 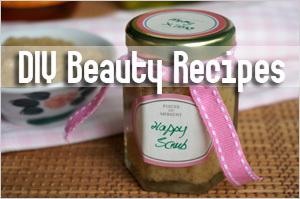 It’s like applying aromatherapy to your face which can be soothing at times. However, the thick, yellow texture can be off putting because it is very hard for the cleanser to squeeze out. You may have to shake the bottle or place the bottle upside down for ease of use. When I first used this cleanser, I started to break out more and didn’t realize what was the problem. It was until I saw that this product doesn’t remove all of my tinted moisturizer although the cleanser claims that it “gently removes makeup and impurities.” My tinted moisturizer is not sweatproof or even waterproof, yet after washing with this cleanser, I can still see bits of the moisturizer on my face. I suppose the company assumes that people with sensitive skin does not wear any makeup at all. If you go to their main website, you will see on the bottom of the website that they serve international orders. They so far serve to the United Kingdom, Russia, Germany, Japan, Australia, Poland, and Norway. Though I like the concept that I am using a natural cleanser, I will not buy a new one once I am finished with this one. I found that the product falsely advertised the cleanser to be able to remove makeup when it failed to remove even the lightest makeup (regular tinted moisturizer). As a result, I had to use makeup wipes to clean off my moisturizer although I did not need to do so with past cleansers. 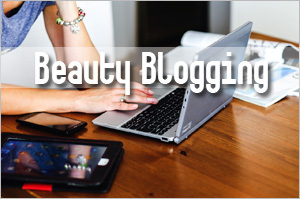 Previous Post: « Is your liver causing your skin problems? This is interesting. First time seeing a non-water based cleanser too. Too bad, it doesn’t works well. I guess that’s why it’s too thick and Crystal’s skin broke out using it. 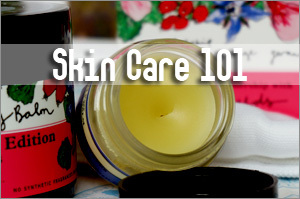 Is it the same texture as cetaphil? This review was done by Crystal and she got it from States. In Singapore, I’ve seen Aubrey Organics at SuperNature. But not sure if they have this particular cleanser. You might want to call them to ask if you’re interested. From the picture, the texture is definitely cream-based and very different from Cetaphil, which is more lotion/gel like. Sesame, are you familiar with what ph-correct vs. Ph-balanced mean? Supposedly, there is a big difference between the two and was wondering what you knew about that. Actually not. My interpretation is that pH correct means it’s between 4.5 to 5.5 for our skin. I know pH neutral means a 7 but no idea about pH balanced. Hey Michelle: I checked my products that are stated as pH balanced using pH testing strips and they all have levels of about 5.5. So I think pH balanced and pH correct might be the same thing. Anyway, I did some digging out on the net and most said these are just marketing words. A pH balanced product can also be higher than 7! Hello, I have been using this Aubrey Organics Vegecol cleanser for several months, and it is the best cleanser for my sensitive skin. My skin is very sensitive that I can not use foaming cleanser, as my cheeks will get red and irritated. Yet if I use cream or lotion cleanser which is too rich, I will get acne on my jawline. That’s good point about not diluting it with water. Probably that’ll improve the effectiveness and the cleansing abilities. I was down at Brown Rice Paradise at Tanglin Mall over the weekend. (They were having 10% discount during the National Day Weekend). I discovered besides carrying organic food products, they also stocked organic skincare, haircare & bodycare (including massage & essential oils) of varying brands. Besides, Weleda, I had not heard of most other brands. I will be popping back to the store soon to see if I can pick up some products to try out. I believe they have some sort of membership program too. 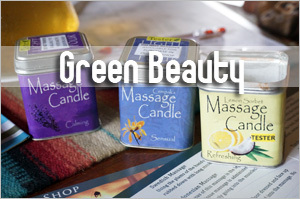 Many of these organic food stores offer a limited range of skin care products too. I haven’t been down to the Brown Rice Paradise store for awhile though…used to go there for the food in the earlier years. Yup. I picked up a box of cornflakes to try out too. 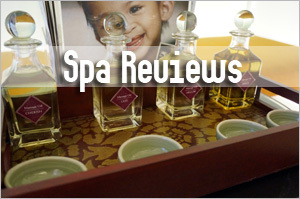 The prices are a bit steep but do not mind since there is a 10% discount. Also, there is a shop beside Brown Rice Paradise called Tatty Marsh that stocks Cath Kidston bags & accessories from the UK. The personal care section at Brown Rice Paradise is awesome. I lived in America for many years and I am pleased this store stocks quite a few of the organic brands I used to purchase. 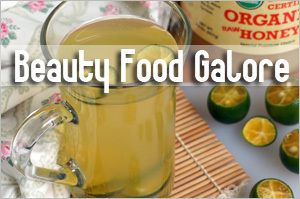 Yes, it carries quite a wide array of organic food products. I’ve been buying more stuff from The Nature Glory at Tan Boon Liat though cos the stuff were cheaper. But it’s been awhile since I last visited. 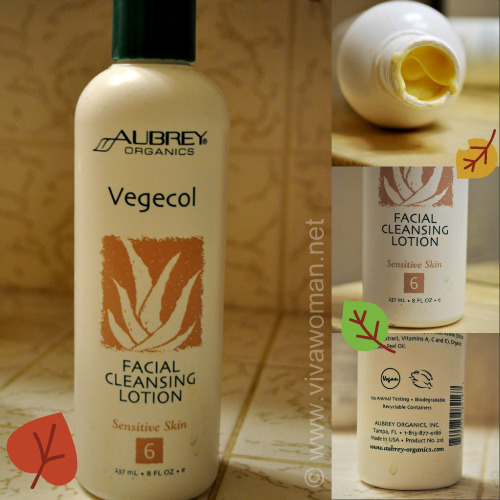 Aubrey Organics Vegecol with Aloe Facial Cleansing Lotion is my favorite facial cleanser! It cleanses gently and leaves my skin feeling super soft and smooth. 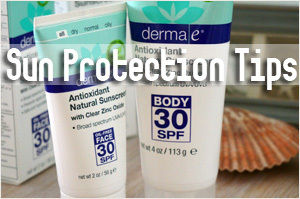 It’s perfect for my dry, sensitive skin. With that said, I do not remove make-up with it. I remove my natural make-up (mineral foundation, natural mascara, etc) with natural make-up remover wipes (Nature’s Beauty (Works) or Blum Naturals). After that, I cleanse with Aubrey Organics Vegecol with Aloe Facial Cleansing Lotion and finish my skin care routine (tone, moisturize and treat).